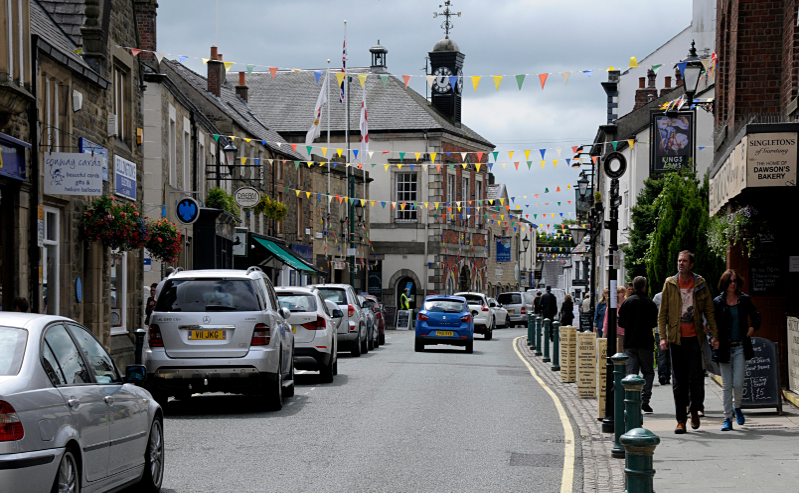 Garstang is an historic market town located between Lancaster and Preston in Lancashire. The town has a strong sense of community and is relatively affluent. A well populated high street (150+ units) and a weekly market bring a high number of visitors but at other times it can be quiet. There is a strong visitor economy with tourists visiting from nearby caravan parks along with keen cyclists, walkers and boaters with a canal and river nearby. Diane worked with our Economic Development and Tourism teams and local businesses in Garstang to look at how we could increase footfall. She carried out an audit of our visitor material, a review of regular events and markets. Diane was a pleasure to work with and gave us valuable insight into our own area. The resulting report has provided us with a tailored programme to implement in the year ahead along with a wide range of ideas to increase footfall and the appeal of the town to local people and visitors alike.